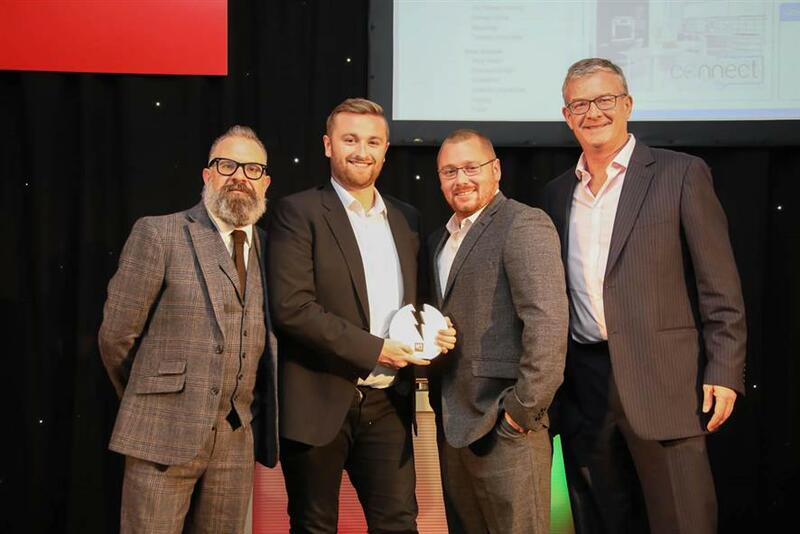 We are honoured to reveal that Marks Electrical have been awarded two trophies - Independent Electrical Retailer of the Year and Digital Marketing of the Year at the prestigious ERT Awards 2017. The winners were announced at the ceremony on Monday 25th September 2017 in London where people in the electrical industry came together to celebrate 10 years of the event. As the winner of the new Digital Marketing of the Year category, we have generated considerable media attention by commissioning Richard Wilson to paint the Leicester City Wall of Legends mural on the external wall of our showroom. Companies sponsoring the event this year included Amdea, Astra, Blomberg, Electrical Safety First, Exertis, Freeview Play, Hoover, Miele, Panasonic, Retra, Roberts, Smeg, and techUK. Find out what all the fuss is about at our award winning website.